Xils Lab has just released the fourth version of its Xils virtual synth, following the announcement made earlier this month. 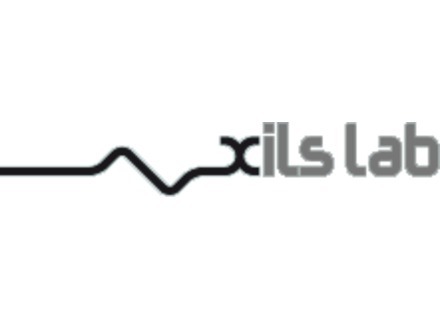 Xils Lab started to post information and demos about the upcoming version of the Xils virtual synth. Xils Lab announces the availability of the AAX 32 and 64-bit format of its Xils 3 and Synthix virtual instruments. Facebook members can download Xils-Lab Xils 3 BE modular synth for free, courtesy of german Beat Magazine. Xils Lab has updated its XILS 3 and Synthix plug-ins in order to add the AAX format. XILS-lab has announced Synthix, a virtual synthesizer instrument for Windows and Mac inspired by the Elka Synthex. XILS-lab is working on a new polyphonic synthesizer. XILS-Lab has introduced the PolyKB II Player, a fsynthesizer plug-in.